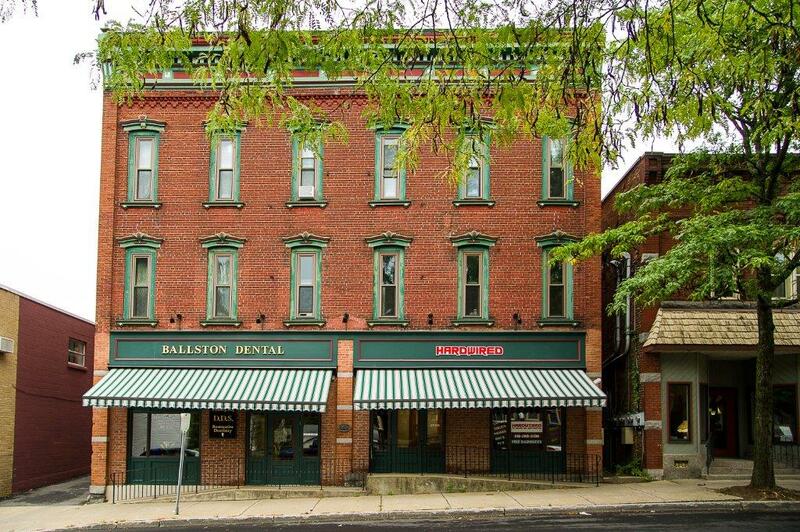 Proudly Serving Saratoga Springs and its surrounding areas. 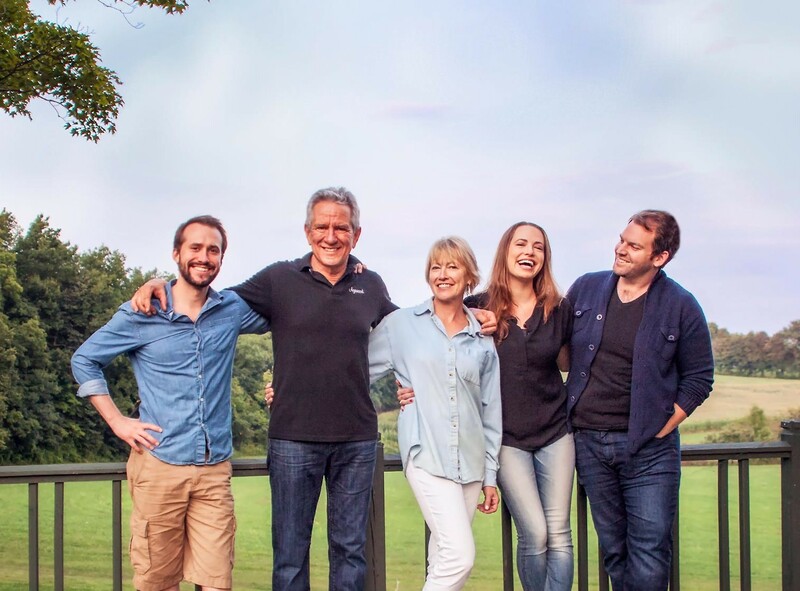 We know how important having a great smile is to looking and feeling good. 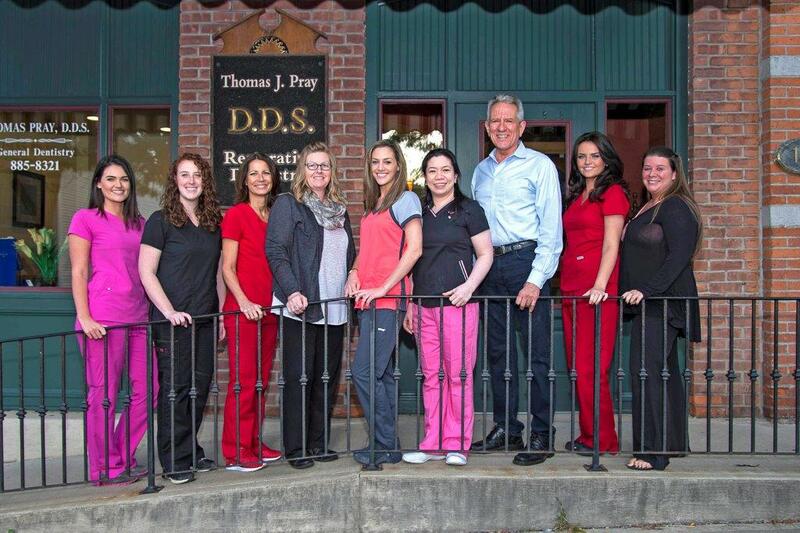 That’s why Dr. Thomas Pray, and the entire team at our New York dental practice is committed to serving Saratoga Springs as well as it’s surrounding cities with the highest quality in family and cosmetic dentistry. Additionally, we know how valuable your time is. That’s why our office is committed to serving you without having any wait time. We know how frustrating it is to walk into a doctor’s office and have to wait for an appointment. This is time that you might be taking off from work or spending away from your kids. 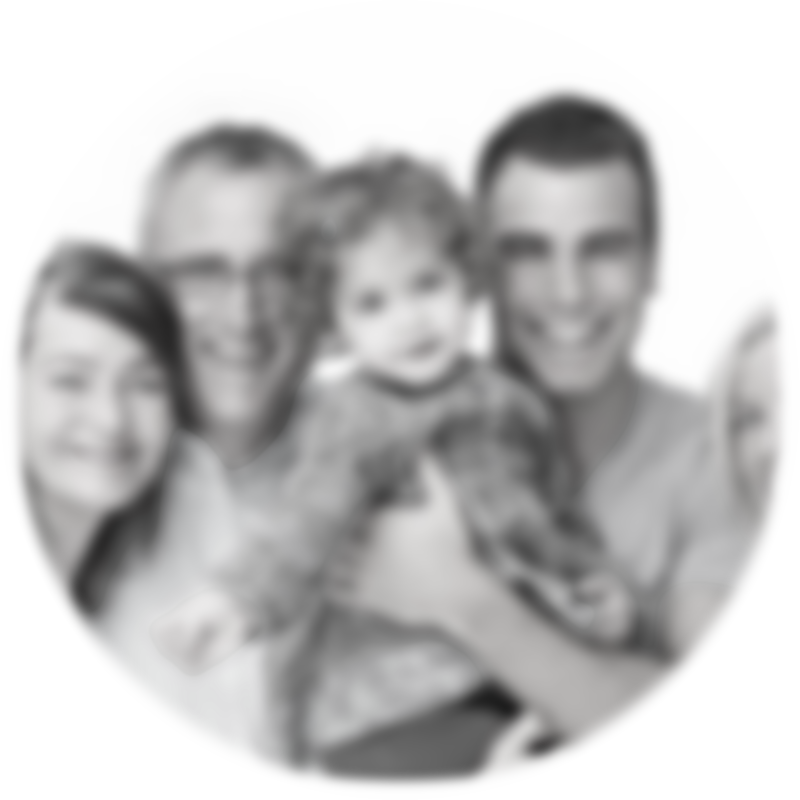 At our practice, we ensure that you have no wait time! 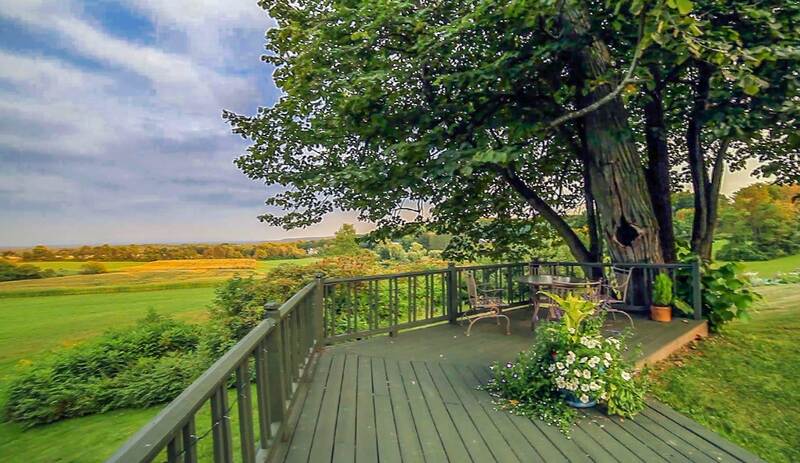 Come visit us and see for yourself. 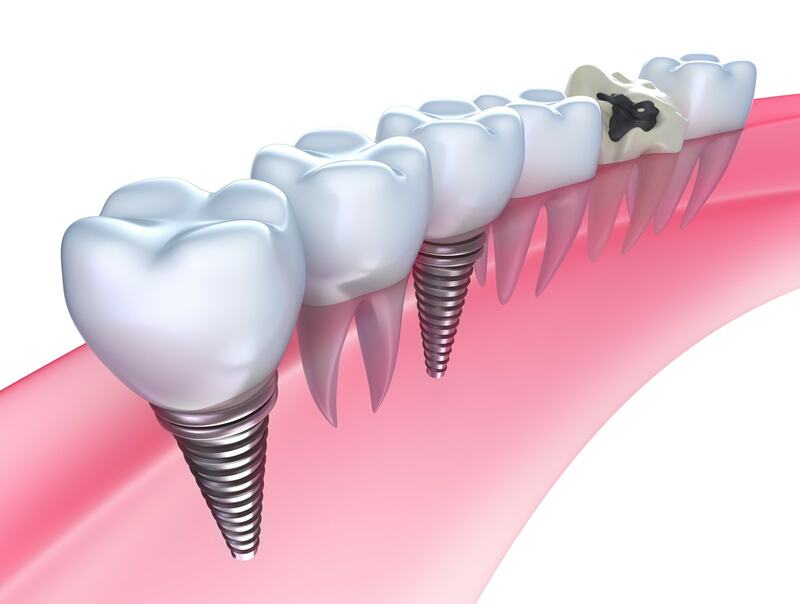 For clients with missing or broken teeth, we provide dental implant services that can restore and protect your teeth for confidence that will last a lifetime. A dental emergency can occur anytime anywhere. Luckily, at Dr. Pray, DDS, we offer same day emergency dental care. 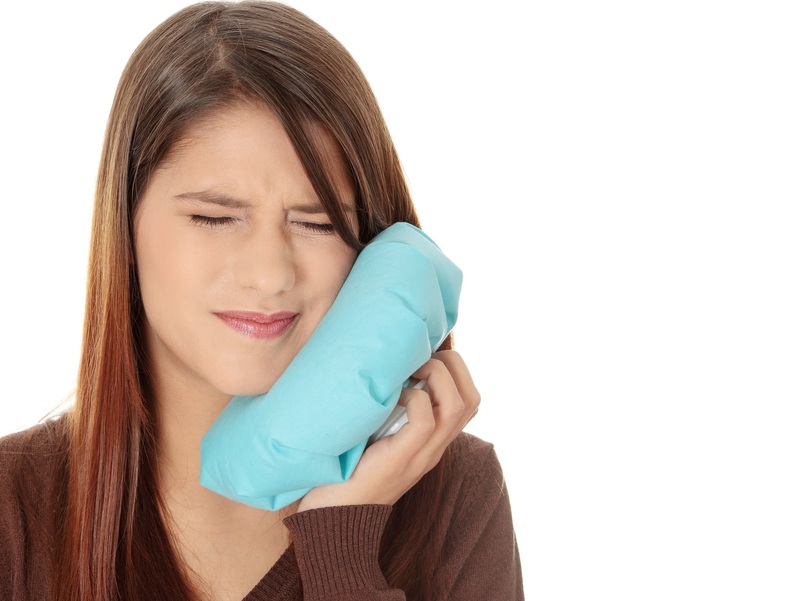 Contact our dental office if you have an emergency. 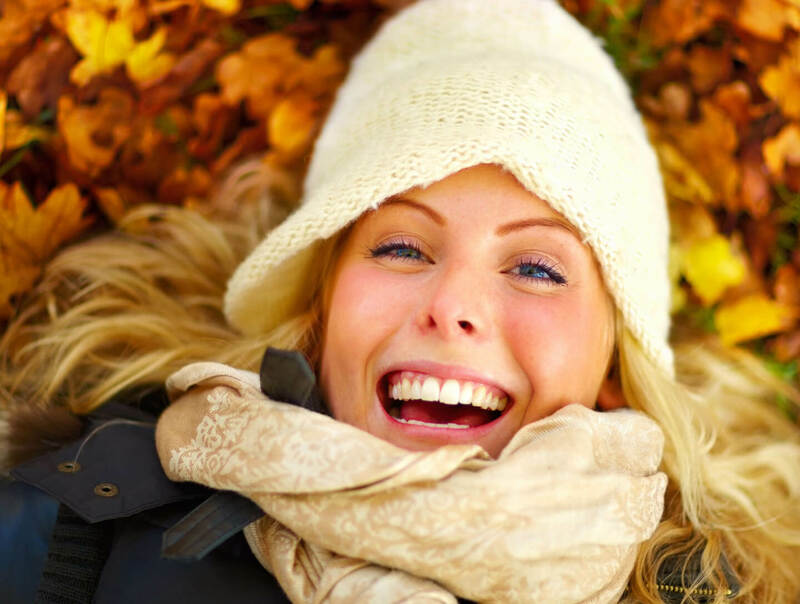 We offer cosmetic dentistry services such as whitening, bonding, and veneers to improve the appearance and vitality of your smile. 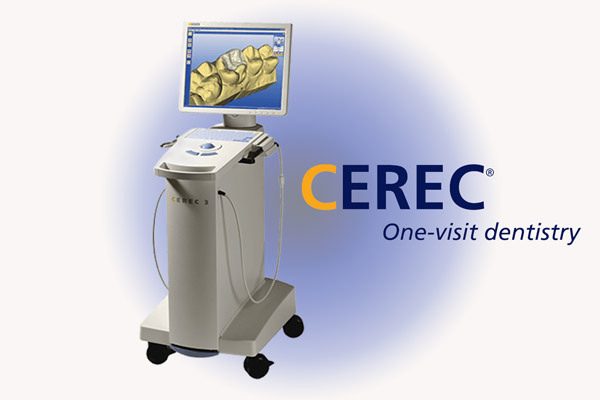 CEREC technology has made it faster and easier than ever for dentists to provide dental crowns to their patients. With CEREC, patients are able to have their permanent crown placed on the same day as their procedure. The CEREC machine captures 3D images of your mouth and after choosing the correct colored porcelain, creates a perfect fitting dental crown that matches the rest of your teeth. 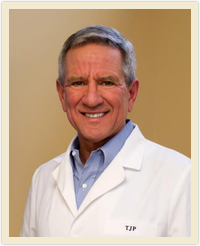 There is no waiting period, or temporary crowns, your procedure is complete in one visit. 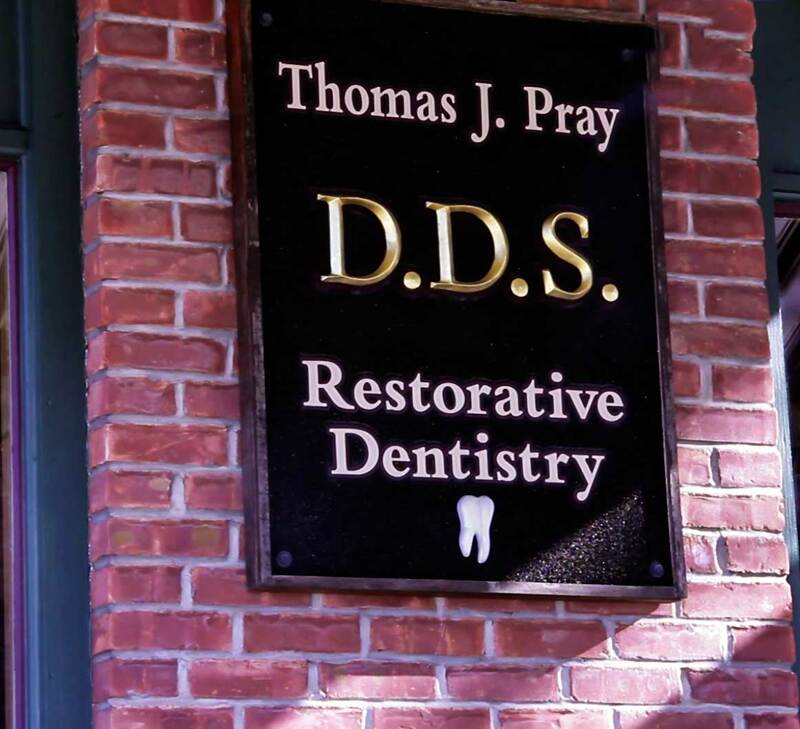 Experience this state of the art technology at Thomas J. Pray, DDS in Ballston Spa, NY.